THE Sydney experience has raised fears that Brisbane's nightlife may be hit harder by the 'ghost town' effect as the new lockout laws come into force. Queensland's Labor government developed the policy based on reforms implemented in NSW under former Labor Premier Barry O'Farrell in 2014. NSW Premier Mike Baird extended the policy with 1.30am lockout, last drinks at 3am and no takeaway alcohol sales after 10pm. Similar to NSW, casinos including the Queen's Wharf development and Jupiters on the Gold Coast, will be exempt from the legislation. The laws have come under fire recently, particularly in Sydney, ahead of an independent review to investigate the effect on business and rates of violence. One group vying to avoid the 'ghost town' fate seen south of the border is Revelry Entertainment, which manages The Met and GPO Hotel in Fortitude Valley. Director Trent Meade (pictured) says plans to invest in renovations for both venues have stalled, after seeing the impact of the laws in Sydney firsthand. "We forecast that our best case scenario will be a 25 per cent reduction in turnover," Meade says. "This translates to approximately 50 per cent of our employees being laid off across the board, given the substantial labour budget cuts we will need to make in order to remain commercially viable. 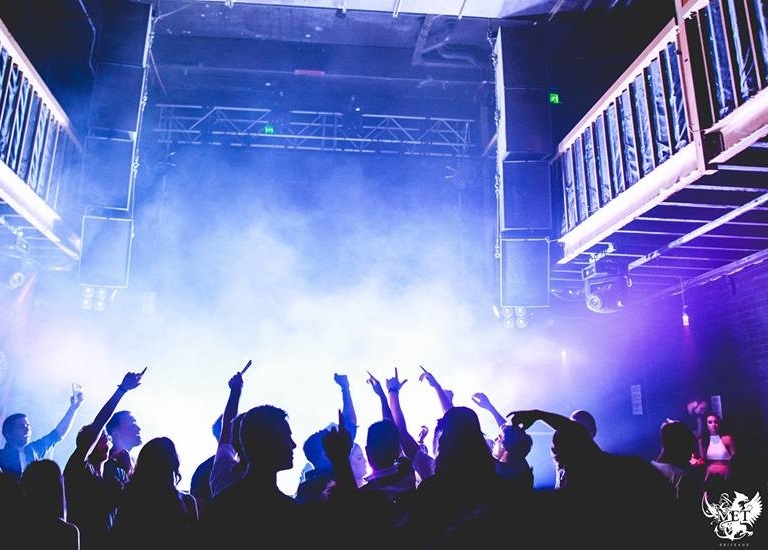 "Our forecast is reflective of the impact that a 1.30am lockout has had on similar venues in the Sydney CBD and Kings Cross, where 42 venues have now shut their doors altogether." The Met employs 62 casual staff, while GPO has 59. A team of 15 full-time employees work across both venues and Revelry Entertainment. The majority of its casual workforce are supporting themselves while studying, or as a second job to make ends meet. The business also employs three workers from overseas, and Meade says they will likely have to return home unless they can find a new sponsor. "All of our staff work incredibly hard and commit to the law, particularly with respect to responsible service of alcohol," he says. "Yet they are being punished because a minority group of young people terrorise our precincts. Therein lies the major issue that I have; these laws have no focus on the individual perpetrating these crimes." Meade says patrons at each venue generally purchase three or four drinks per night, on top of cover charge. Revenue may fall short of entertainment expenses to the detriment of the music industry, with Revelry Entertainment shelling out an average of $1 million each year to secure a range of local and international artists. "There is an enormous risk in bringing our product to market, given Brisbane is still developing and doesn't quite yet have the population and cultural maturity that cities like Melbourne have," he says. "We are highly unlikely to continue spending this kind of money to bring entertainment to our venues because it is extremely unlikely that we will make a return on our investment." The Amendment Bill was passed in State Parliament today.